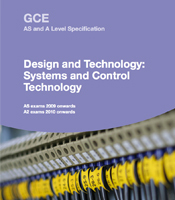 Why AQA AS and A-level Design and Technology? 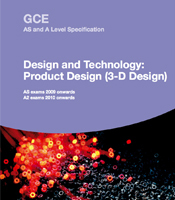 Our Design and Technology A-level qualifications enable students to participate successfully and with confidence in an increasingly technological world. They will learn from the wider influences on the subject including historical, social, cultural, environmental and economic factors. 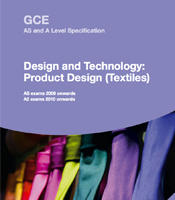 developing additional specialist knowledge in relation to students’ chosen area, preparing them for progression into either higher education or careers in this sector. 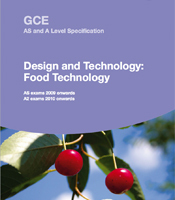 Watch our video on exam marking: the benefits for you. Apply now for summer 2019 vacancies.